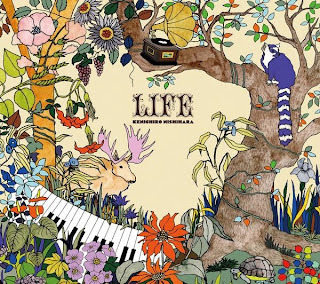 Pismo collaborates again w/ Kenichiro Nishihara for his new album "LIFE"
Be sure to check out the new album by Kenichiro Nishihara entitled, "LIFE". The album hits the market Jan. 15 and features PISMO on a beautiful, melodic song called "Now I Know". You don't wanna miss this one.